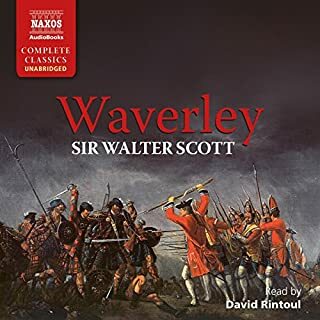 This is one of Sir Walter Scott's greatest adventures, set amongst the roaring battles of the struggle between the Normans and the Saxons for control of medieval England. It deals with the rivalry between King Richard the Lion-Heart and his brother, John. 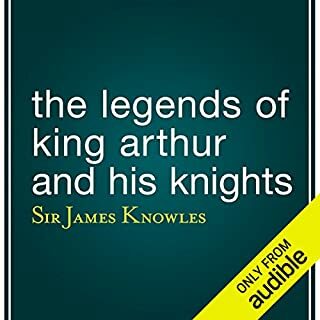 We follow the adventures, skirmishes and romances of the hero, Ivanhoe, a Saxon knight loyal to King Richard, as he attempts to survive the England of King John alongside the disguised Richard and, of course, Robin Hood. Author Sir Walter Scott, first Baronet (1771-1832), was a prolific Scottish historical novelist and poet. His father was a lawyer who had brought himself from the family's rural background into legal eminence in Edinburgh, married a well-born girl and was very anxious that his children should continue his process of advancement for the Scott family. Scott himself was an early victim of polio, only just surviving by dint of being sent back to what remained of the family seat to live with his grandmother. It was she who introduced him to Scottish folklore and ballads, which were to be so influential in his writing career, with novels such as Ivanhoe, Rob Roy, The Lady of the Lake, Waverley, The Heart of Midlothian and The Bride of Lammermoor. What did you love best about Ivanhoe? It gives a better reading of history and culture than dry academic discourse. And within a children's tale there is more nuance and sincerity than most of modern politics. The swineherd. His honesty moved me and his predicament has a telling similarity to the one of the modern middle class. What about James Cosmo’s performance did you like? His voice. It was not overtly full of fake rural tones, but naturally so. Romantic in the spirit of the book. Cedric's destiny and his struggle to keep his family and his nation alive. Stellar story, superb narration. A grand adventure. 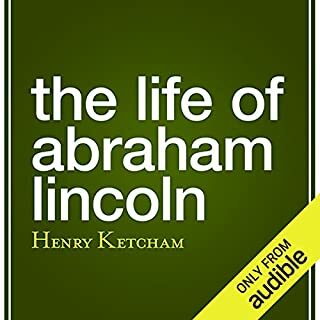 Very long, but worth the time investment, thanks to the narrator. Narration was fantastic! Totally captivating, I will listen to it many more times, I am sure. What an incredible story of high minded idealism, base selfishness, romance, all written in an incredibly elegant style. James Cosmo is pitch perfect. In a Donald Trumpian era of cheap and vile discourse, Ivanhoe is a breath of fresh air and an inspiration to the highest and most noble within all of us. 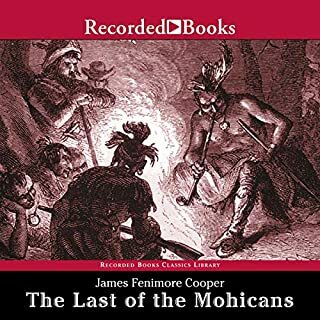 Errol Flynn's "The Adventures of Robin Hood" meets Stormfront in this classic by a name known more for pipe tobacco than literature. Still, the combination of conflict (of the flavor of "Friday Night Lights") and speechifying (of the flavor of "Deadwood") and a terrific performance make it an edifying pastime. I'm a big fan of Cosmo's acting, but this reading was a bit stilted. Some breathing exercises and longer phrasing required. 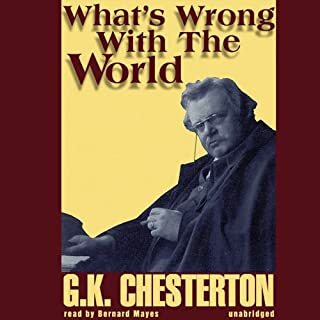 Inspired choice of narrator - Mr Cosmo played Lord Cedric in a standout performance in the BBC dramatisation of this book. 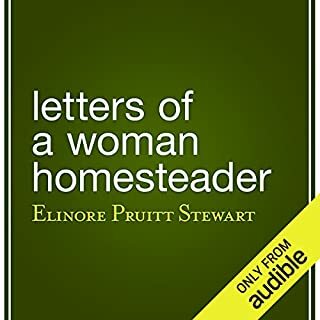 I enjoyed this audible production immensely. A lovely telling of one of the best stories ever written. 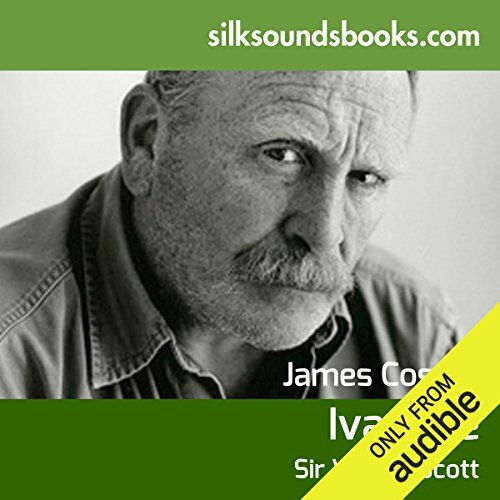 James Cosmo does a wonderful job narrating.